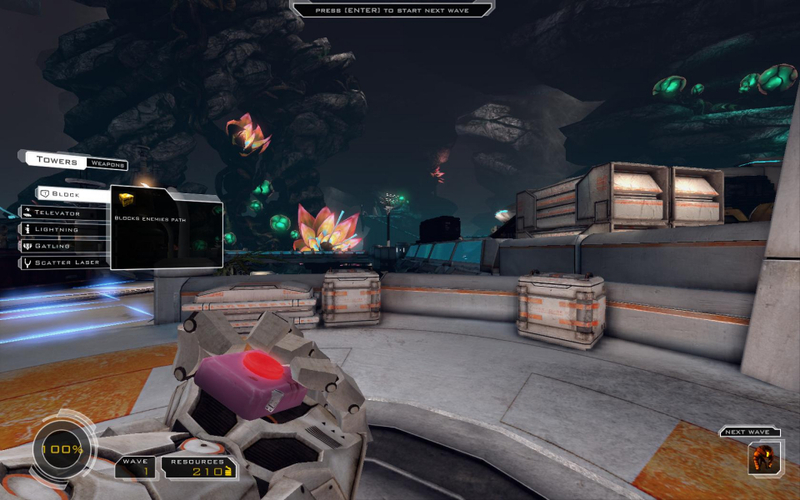 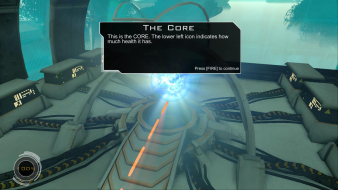 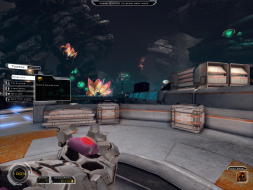 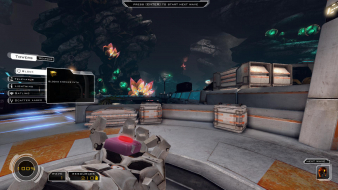 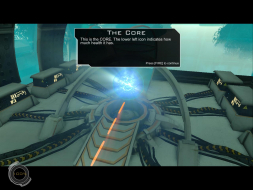 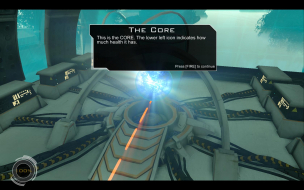 Sanctum is a 2011 video game that combines the game styles of tower defence and first person shooter. 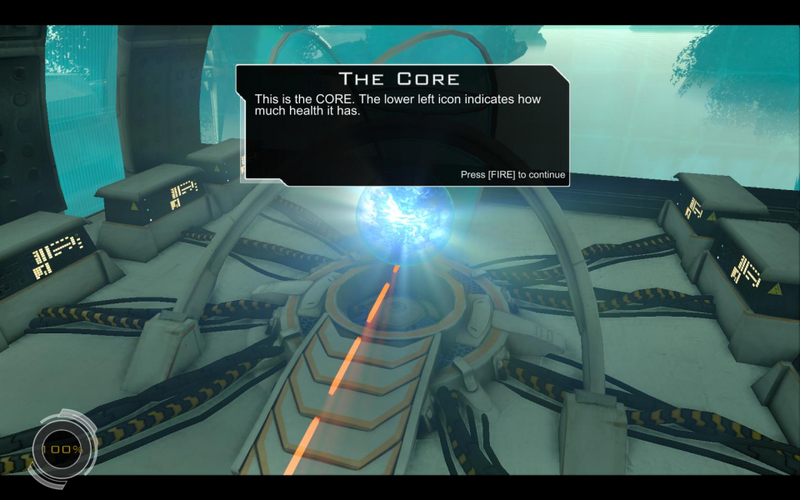 The game runs on the Unreal 3 engine. 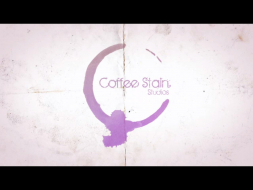 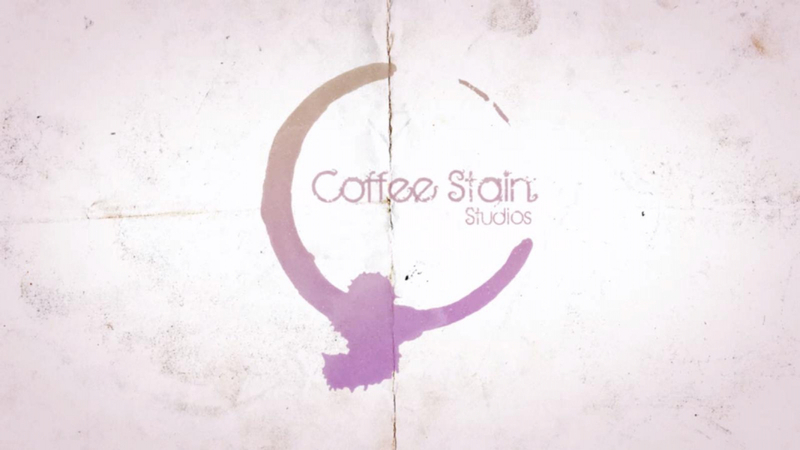 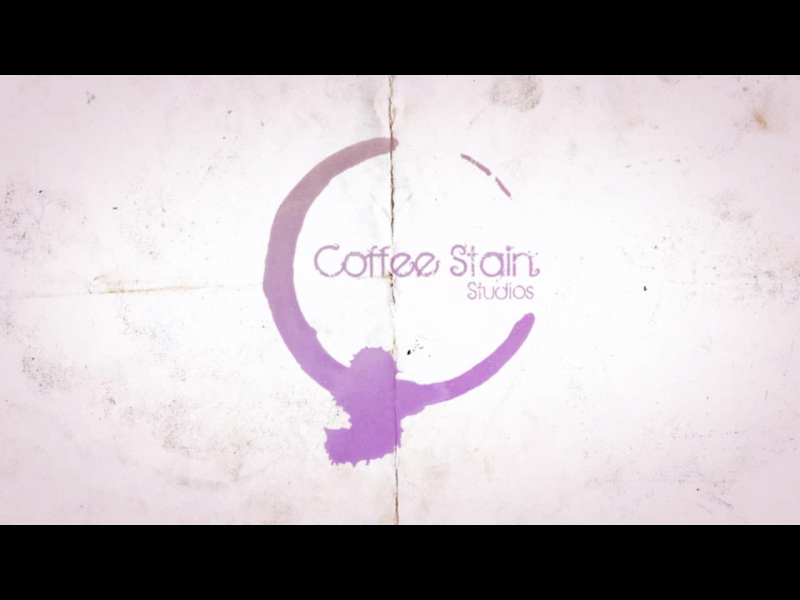 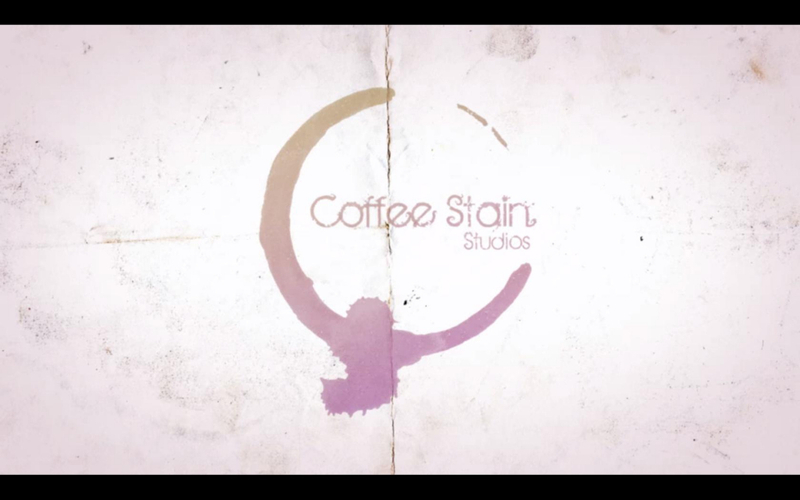 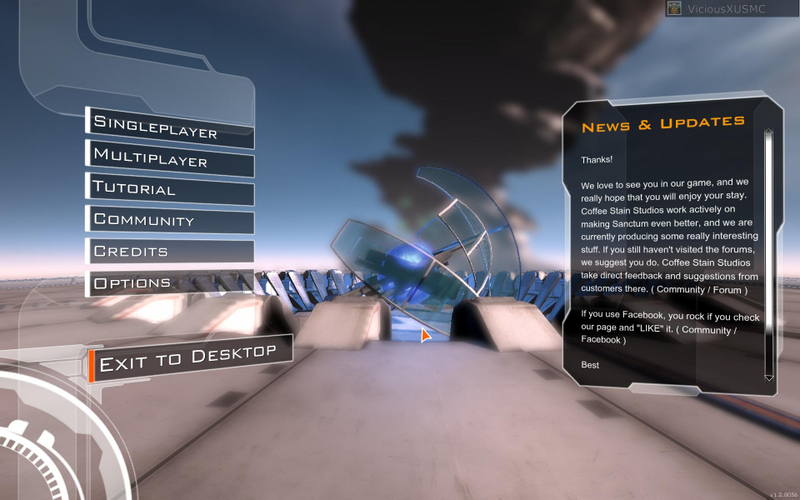 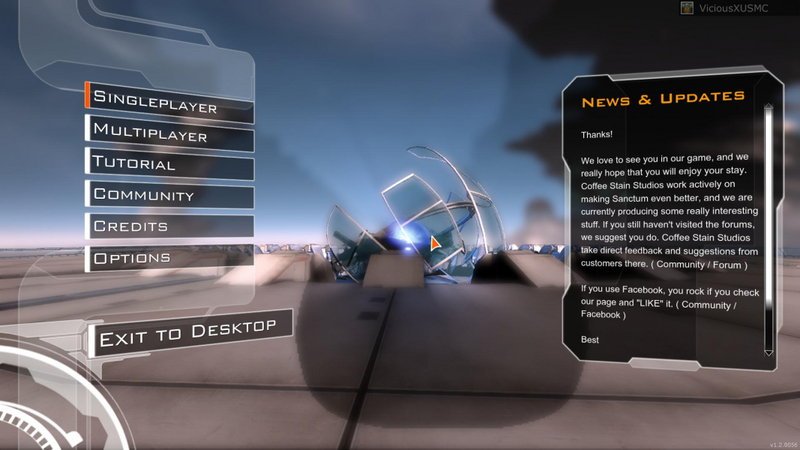 Coffee Stain Studios was one of the main contestants in the 'Make Something Unreal Contest' by Epic Games in 2009 with the title Sanctum, at that time unreleased.They were among the top runners in the categories of: "Best FPS-game mod", "Best game mod" and the educational category. 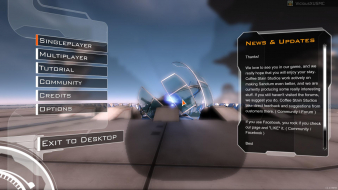 Right now we don't support multiple monitors, and it's probably not a feature we will support either. 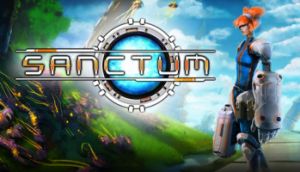 To obtain Hor+ behaviour in widescreen, navigate to \Users\\Documents\My Games\Sanctum\SanctumGame\Config and open SanctumEngine.ini. 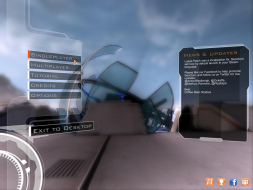 Find the line AspectRatioAxisConstraint=AspectRatio_MaintainXFOV and simply change X to Y, save and exit. 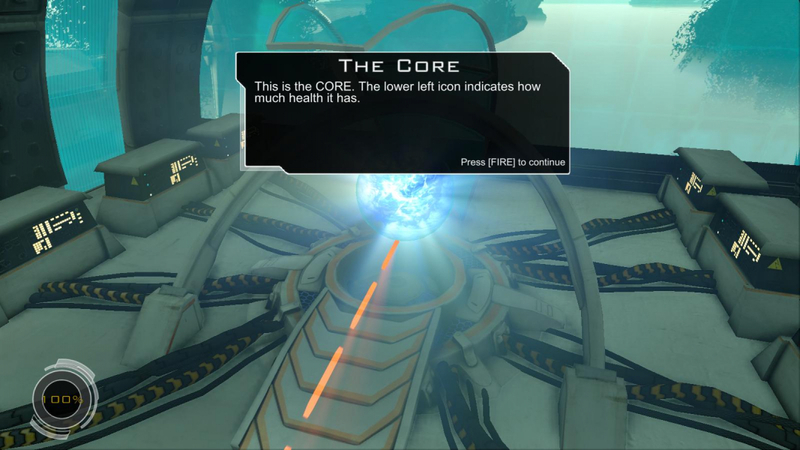 Sanctum runs on the Unreal 3 engine, you can edit the SanctumEngineini file located in your my documents folder to force multiple monitor resolutions. 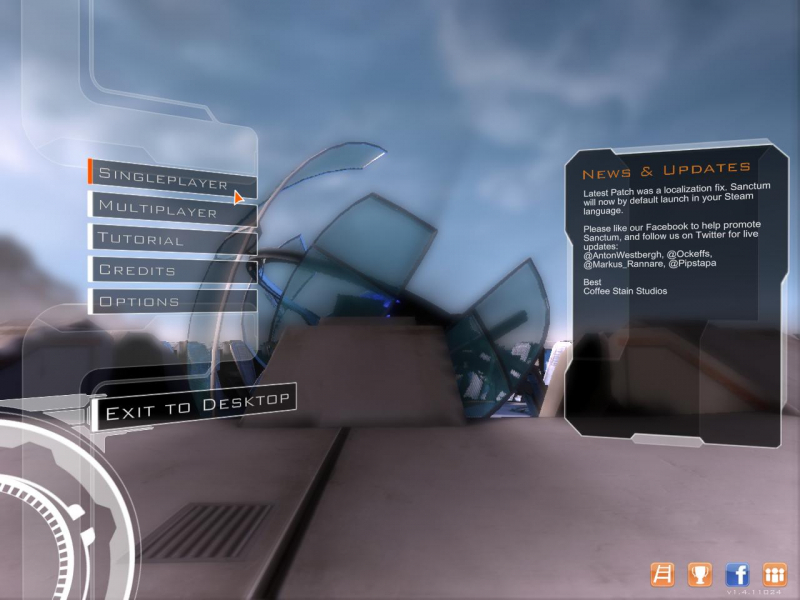 Poor support currently with HUD, Menu, ETC but the game world and the FOV are ok. It's pretty much unplayable.